Ah, seem to have a bit of a problem with driving the Triac. 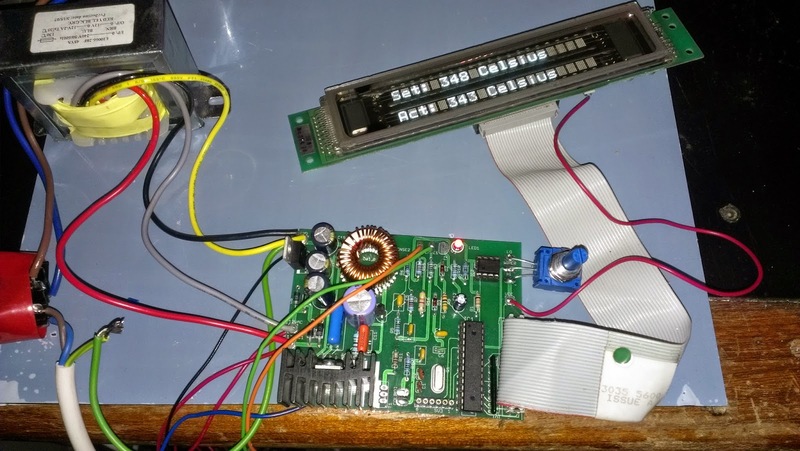 It seems that these logic triacs are a bit finicky when it comes to working sensibly. Even though I don't need the isolation of an opto-isolator with a diac, I have decided that is what I am going to do - stops all that tedious messing about. 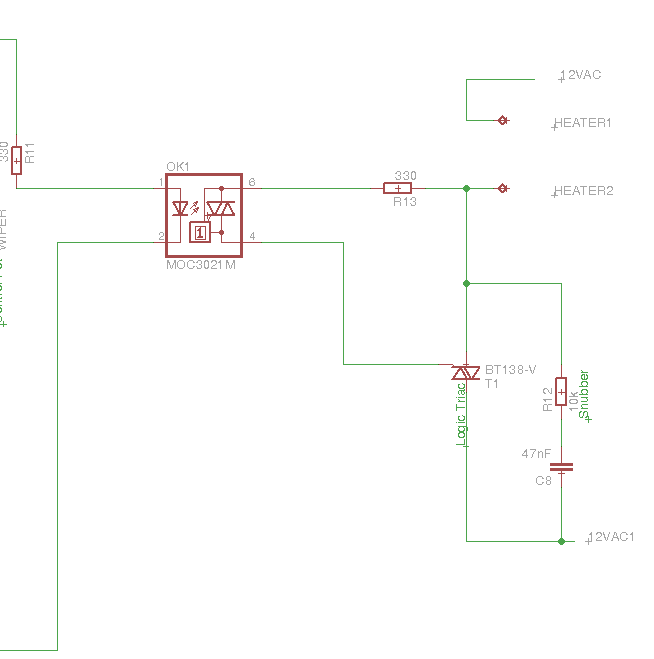 So the schematic now looks like this ..
.. and I should update this blog in a wee while with the results of this change.